Chapman is battling through an MCL tear on his right knee that is hampering his movement and mobility; an injury sustained during the Simple Green US Open finals of 2010. Regardless of his recent health, Chapman is still dangerous and lethal. 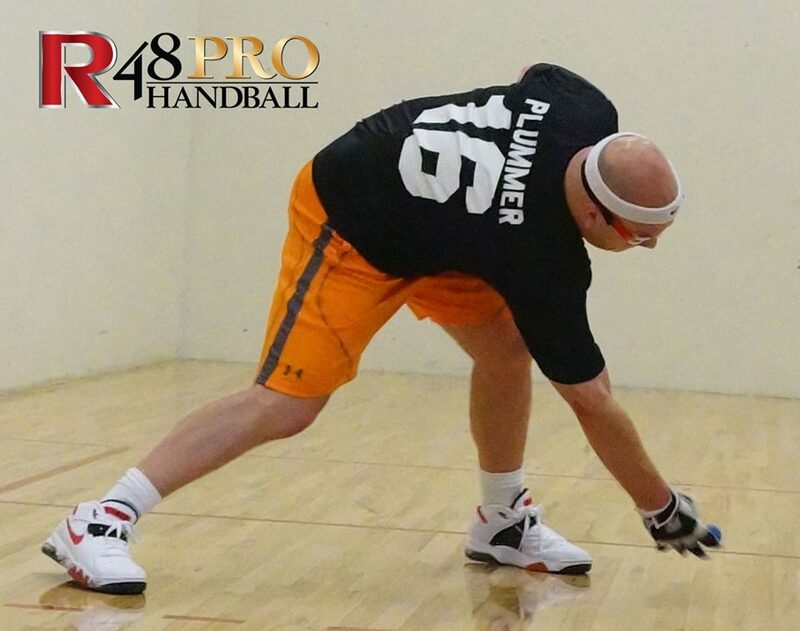 Known for his spot on technical and methodical approach to handball, Chapman has become the game’s leading instructor and is widely considered the best student of the sport. In 2011, and after multiple visits to the finals pending a four-year lay-off from the game, Chapman won his ninth four wall national singles title after gathering another three wall title a year earlier. When placed alongside the game’s greats in every offensive and defensive skills, Chapman’s name pops up multiple times. Heading into his 40’s now, The Great One, is still great and packing the stands at every stop he attends.